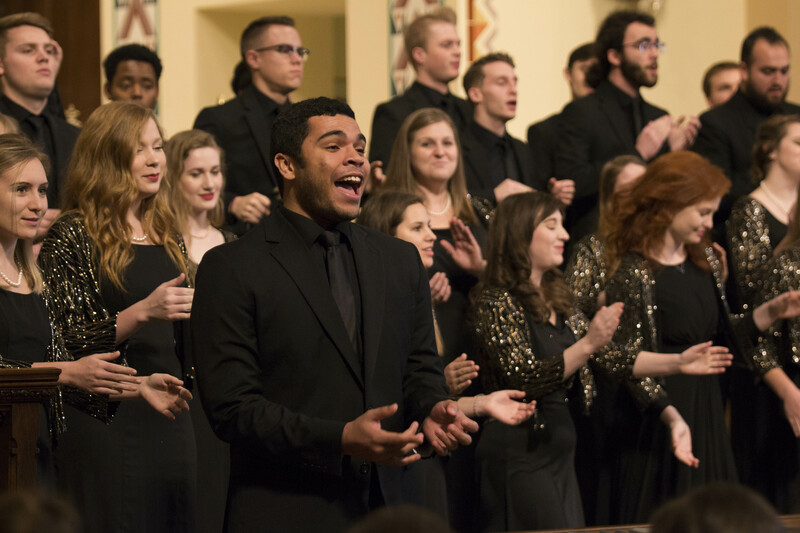 The University Singers (pictured) will perform during "A Celebration of Music and Milestone, N150" Feb. 15 at the Lied Center for Performing Arts. As part of the University of Nebraska–Lincoln’s sesquicentennial celebration, the Lied Center for Performing Arts and Hixson-Lied College of Fine and Performing Arts will present “Charter Day Celebration: Music and Milestones, N150,” an evening of live performances and multimedia entertainment, at 7:30 p.m. Feb. 15 at the Lied. 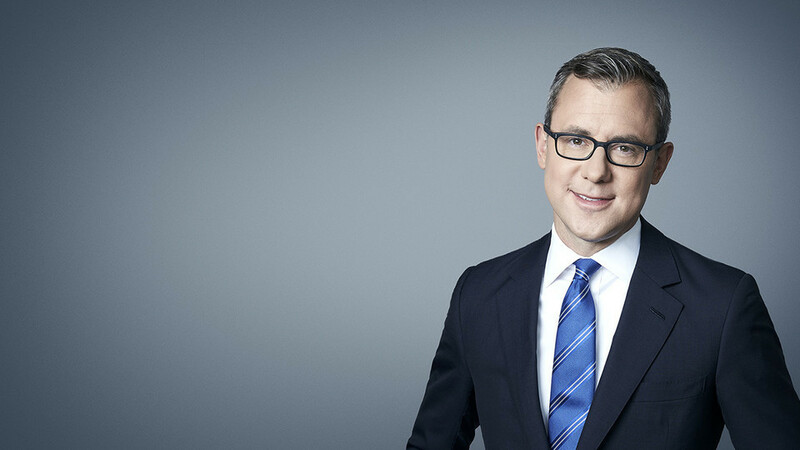 Jeff Zeleny, senior White House correspondent for CNN and a Nebraska alumnus, will guide the audience through some of the university’s major accomplishments. More than 175 artists will unite to perform a program including Richard Wagner’s “Entry of the Gods into Valhalla,” Carl Orff’s “O Fortuna” from “Carmina Burana” and N150-commissioned new works by Nebraska alumni David von Kampen and Garrett Hope. Special features include tributes to celebrated alumni Willa Cather, Roxane Gay and Ted Kooser. Performing ensembles include the Cornhusker Marching Band, UNL Symphony Orchestra, UNL Opera, UNL Dance, Chamber Singers, University Singers and Varsity Singers. They will be joined throughout the evening by notable Nebraskans, including actress Marg Helgenberger. Actress Marg Helgenberger works with University of Nebraska–Lincoln students. The Nebraska native will appear at "A Celebration of Music and Milestone, N150" Feb. 15 at the Lied Center. Tickets are $30 and available here, by phone at 402-472-4747 or at the Lied Center box office, 301 N. 12th St. University of Nebraska–Lincoln students can purchase tickets at a 50 percent discount with a valid NCard. A limited number of free Arts for All tickets for students are available here. 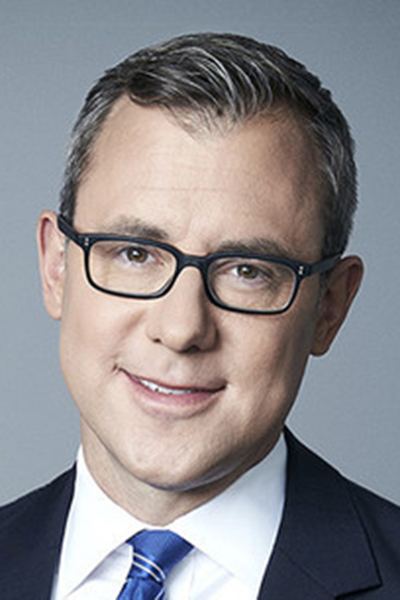 Children 18 and younger are eligible for half-price tickets.